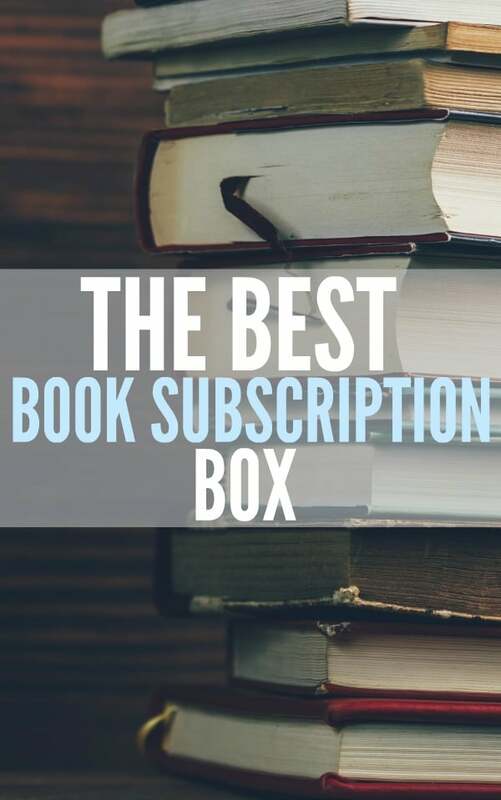 If you love books then you must get a book subscription box. 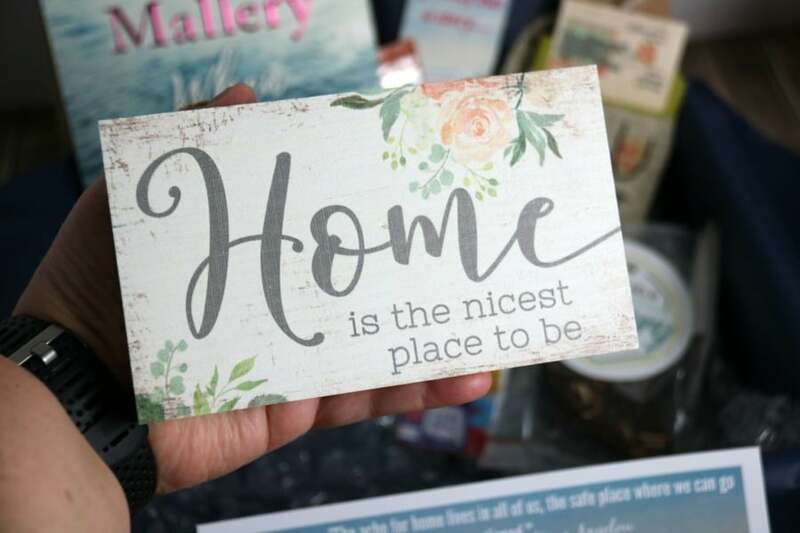 Not only do you get a new novel to read, but they are filled with fantastic bookish items to enhance your reading experience. A subscription book box allows you to have a treat just for you delivered monthly to your door. What could be better than that? 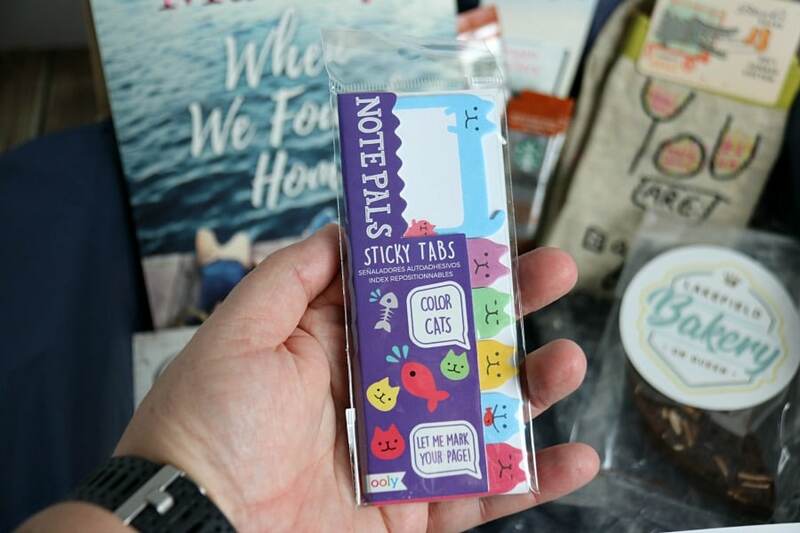 Our favorite Canadian subscription box is Sweet Reads Box a Canadian Book Box filled with a novel and amazing items to go with it. When you subscribe to a book subscription box you get a monthly box of ‘me time. delivered.’ Each month Sweet Reads Box delivers a new novel, a sweet treat, a drink and carefully curated items that compliment the book. Boxes ship on the 5th of the month and this month they are celebrating their 1 year anniversary. With special promo codes on 3 and 6-month orders now is the time to subscribe! In the September box, we absolutely loved the items included. Each item is carefully chosen and expertly packed to ensure your box arrives at your door in perfect condition. Subscribing to Sweet Reads Box is the perfect gift to yourself and a wonderful gift idea for a loved one that has everything. 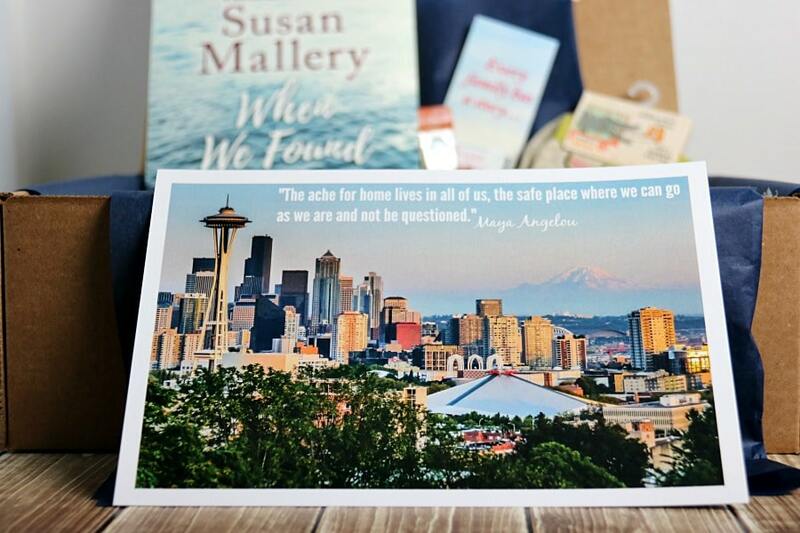 One lucky Family Food and Travel reader will win a past Sweet Reads Box to enjoy. 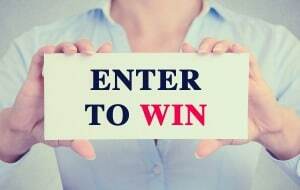 Enter to win a past box from Sweet Reads Box. You must live in Canada, be 18+ and complete the entry form. Good luck! I would love to win a Sweet Reads Box for my Mom at 93 she certainly would enjoy a nice box like this ! I am a voracious reader and never leave home without a book. I love the theme items which they pair with the books too. Socks, a book and a sweet treat are always nice. 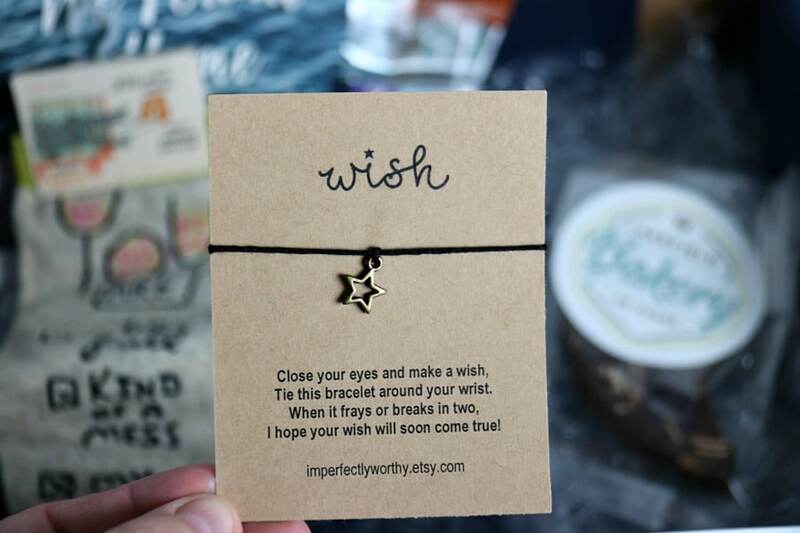 I love reading and it would be such a treat to have a subscription box with extra goodies based on the book. I love reading! I would love to win for the book and all the goodies. Because I have the collections Sweetreads offers! I would love to win for myself because I am an avid reader and having one every month is just plain awesome. I would love to win as I am always looking for new and interesting reads and I love the experience that the Sweet Reads box offers. I would love to win because reading is my favourite hobby. I think this subscription box is full of all kinds of cool stuff! I would love to win this because I’m always curious what the box has to offer! Would be a great trial to see if it’s something I would really enjoy as I have thought about subscribing multiple times. Thanks! I’d like to win a Sweet Reads box to get introduced to new books. I’d love to win this to encourage me to get back into reading! The Sweet Reads Box is a dream come true for me! I am a huge book worm and I can’t wait to try it :) It would be so cool to win! Thanks for the chance! love to win to have anew book to read. 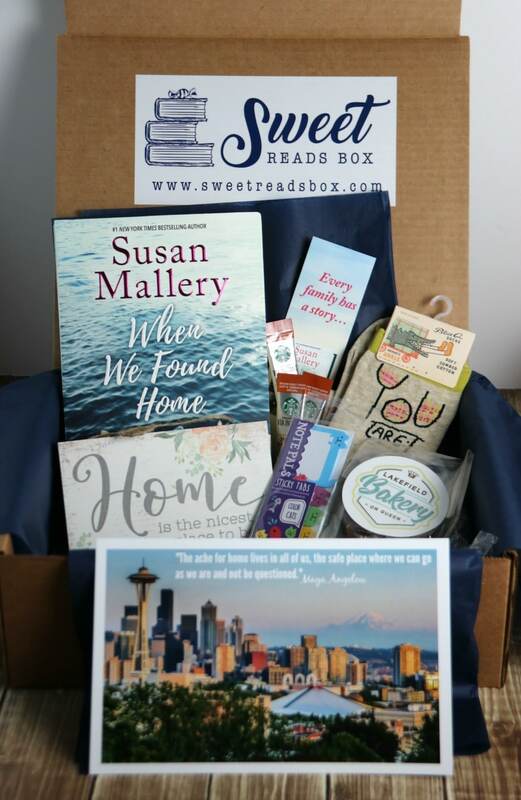 I would love to win a Sweet Reads Box because I would enjoy reading the novel, plus the surprise sweet treat, drink and carefully curated items that compliment the book. I would love to win a Sweet Reads Box because I love to read! Thank you for the wonderful giveaway! I’ve been wanting to test out the Sweet Reads box since the very first one last year! i love to read; I love books! ; I love receiving mail :D I have heard so many good things about this subscription box! Definitely my mom 💕 this would be such a huge pick me up that she deserves so much. I’d love to win because I love discovering new books, and the other items in the box seem wonderful too! I would love to win because I would love to explore the book suggested every month. I would also love to have fun treats delivered to my home just for me! I would love to win this. Everything in the box would be exciting to get. EEK! Last day for this giveaway! Fingers crossed! I’d love to win because I’m always looking for a new books to read, and I love getting goodies in the mail! I’d like to win because I really like to read and I love the idea of trying the products that come along with the book too.